If you have been wanting to get out of the house to see some really beautiful homes, then don’t waste anymore time. This is the final week of the Fall 2013 Parade of Homes, which runs until Sunday, September 29th. The Remodeler Showcase is also this week, running Friday through Sunday. 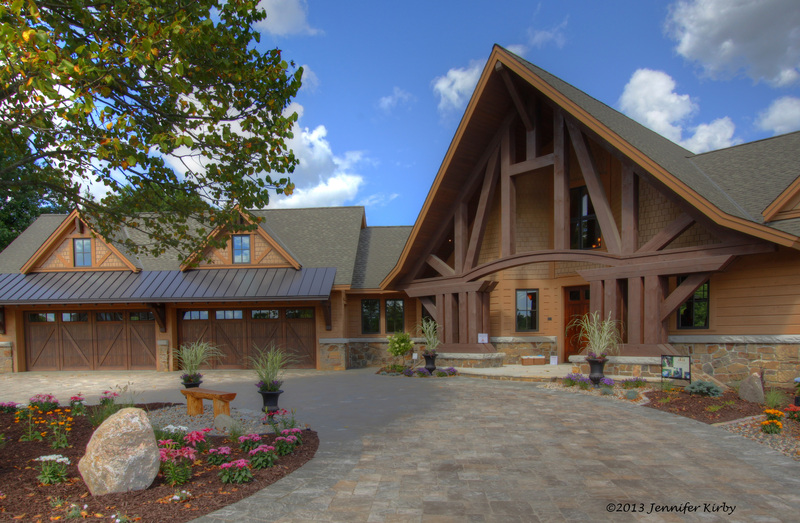 I stopped by one of the Dream Homes last week in Chanhassen, and it is definitely one I would recommend viewing. The interior design and decor might be more Northern Minnesota, but it was nice to see something different in the Twin Cities. The home owner obviously hunts, what with all the stuffed animals in the lower level, but they fit nicely with the theme of the home. Luxury radiates from the master suite, and the kitchen is stunning. My favorite space by far is the outdoor screened in patio. I could sit out there all night (and so could my husband) and enjoy the wood burning fire, sipping on some wine. Check it out…I’m sure you’ll love it too!